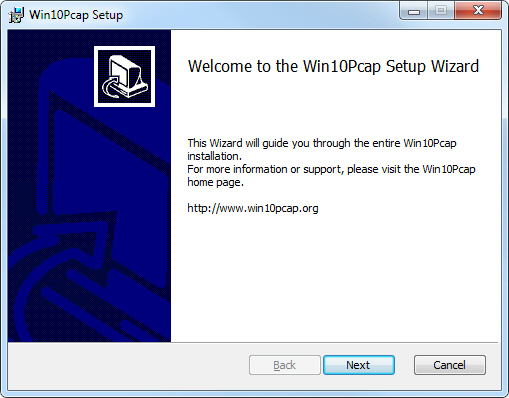 Simply install Win10Pcap on your Windows PC, either before or after your favorited WinPcap-compatible applications (e.g. Wireshark). 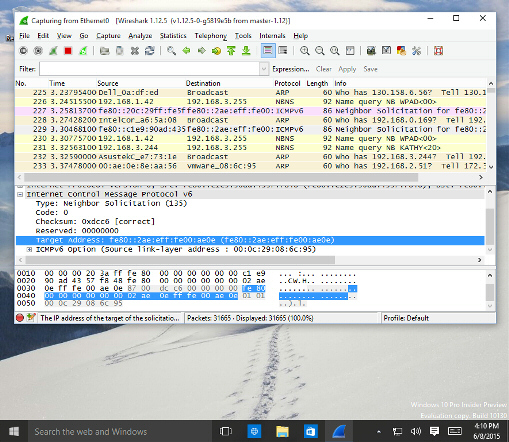 Since Win10Pcap has the binary-compatibility with the original WinPcap DLLs, Wireshark will begin to work in Windows 10 immediately after installing Win10Pcap. 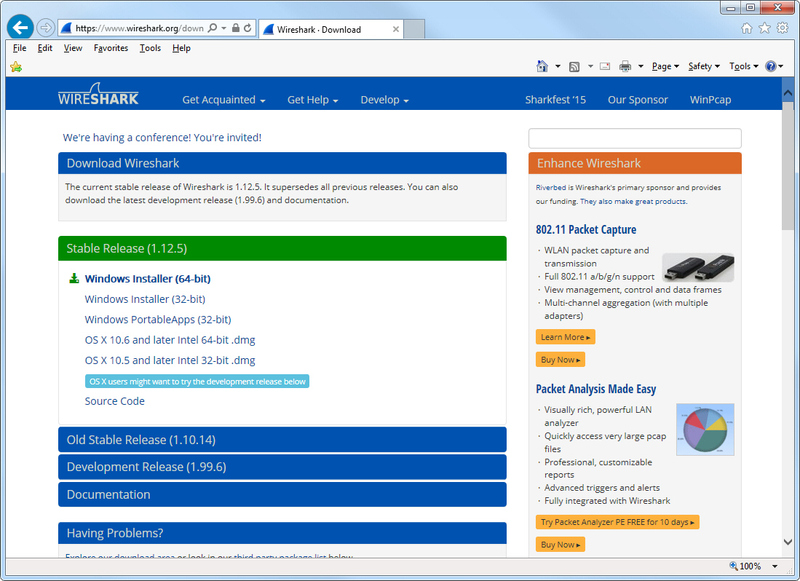 Download Wireshark or other WinPcap-compatible applications. Install the application as usual. 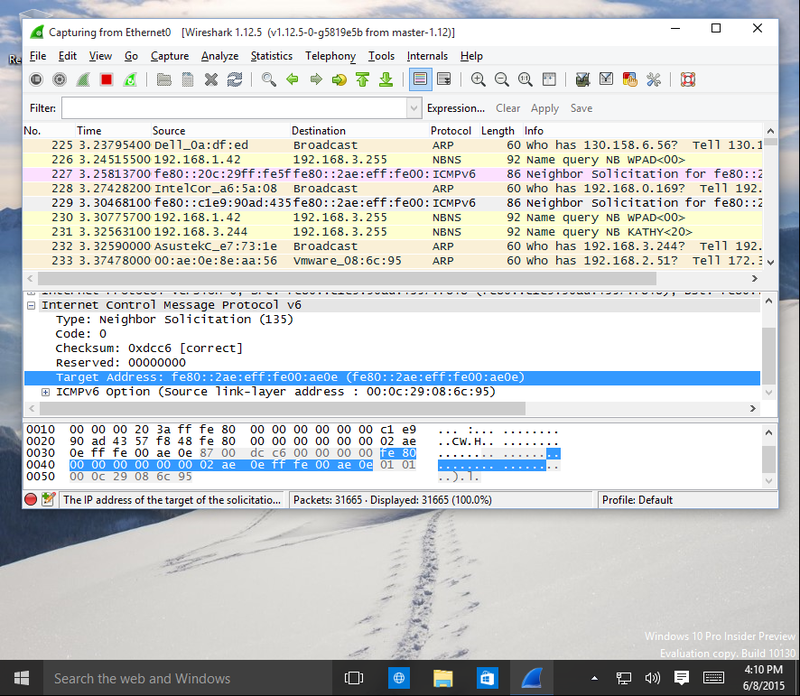 Since Win10Pcap has the binary-compatible with original WinPcap, you can use any WinPcap-compatible applications with Win10Pcap. Copyright © 2019 Daiyuu Nobori, Computer Science, University of Tsukuba, Japan. All Rights Reserved.